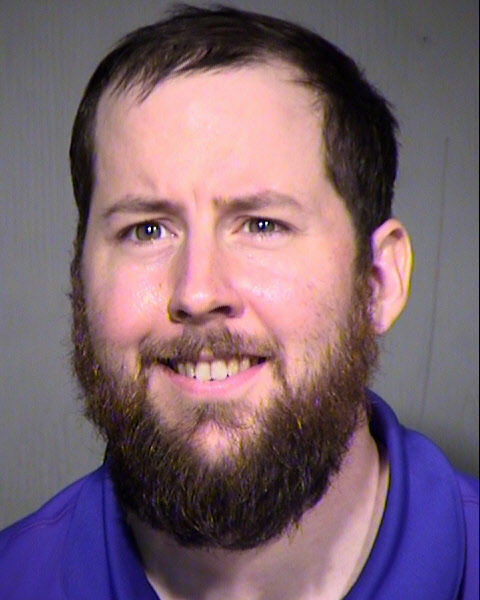 PHOENIX — A Scottsdale man has been arrested and accused of kicking a gas canister toward police during a protest after President Donald Trump's rally in Phoenix. Police say 29-year-old Joshua Stuart Cobin was arrested Thursday on suspicion of aggravated assault on police and of unlawful assembly after being identified through social media posts and at least one media interview. Video showed a man being hit with a non-lethal pepper ball fired by police Tuesday night after he kicked a gas canister toward police and then retreated back toward fellow protesters. He then dropped to the ground before another protester helped him move away. Cobin told television stations KTVK and KPHO that kicking the canister wasn't an attack on police and that the canister interfered with his right to peacefully protest. A few hundred protesters gathered in downtown Tucson in opposition to President Donald Trump and Pima County supervisor Ally Miller. Are these the 10 best restaurants for exploring Tucson's food scene?